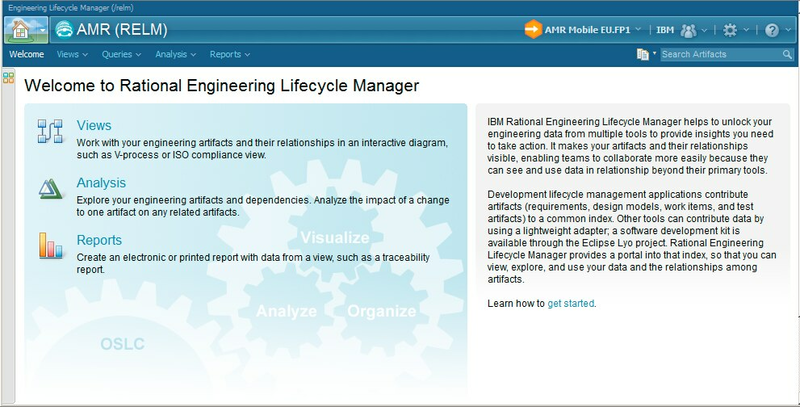 IBM® Rational® Engineering Lifecycle Manager helps you visualize, analyze and gain insight from engineering lifecycle data. Engineering teams can improve their understanding of relationships in lifecycle data and make more effective and timely decisions. 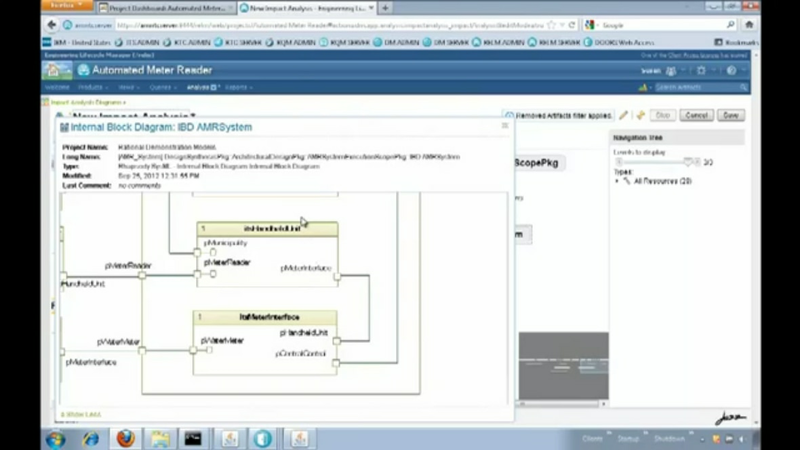 Rational Engineering Lifecycle Manager unlocks your engineering data from various lifecycle tools and helps your organization maintain and demonstrate compliance with regulatory and industry standards. 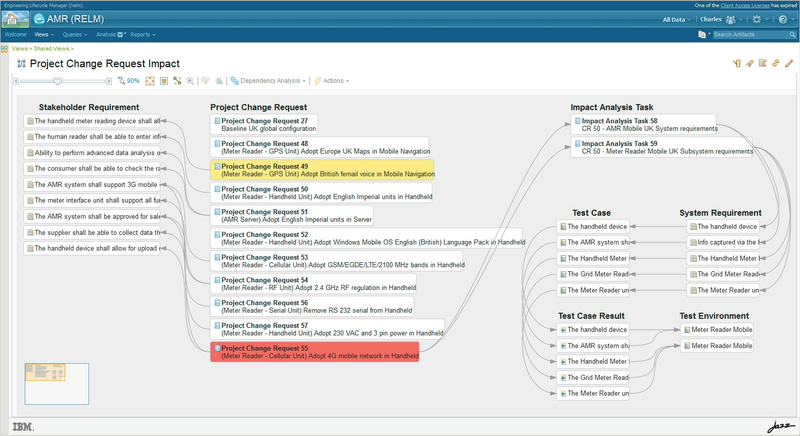 Reduce the time spent finding, querying, and analyzing engineering data and its relationships. Focus on new ideas and improvements instead of trying to find information and report progress. 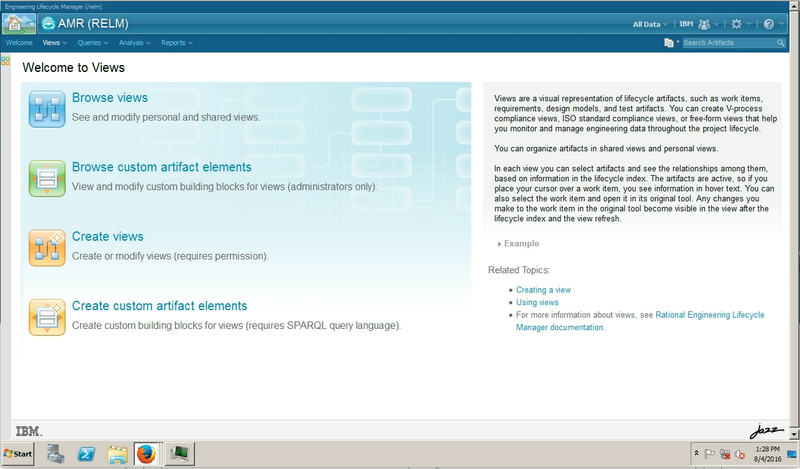 Access views of cross-tool and cross-domain data in the context of compliance standards. Gather meaningful data with dashboards and analytics to help you respond rapidly to both positive and negative indicators in your projects.